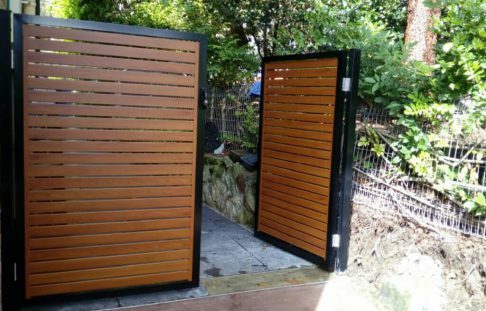 We have a wide range of different quality fencing options available. 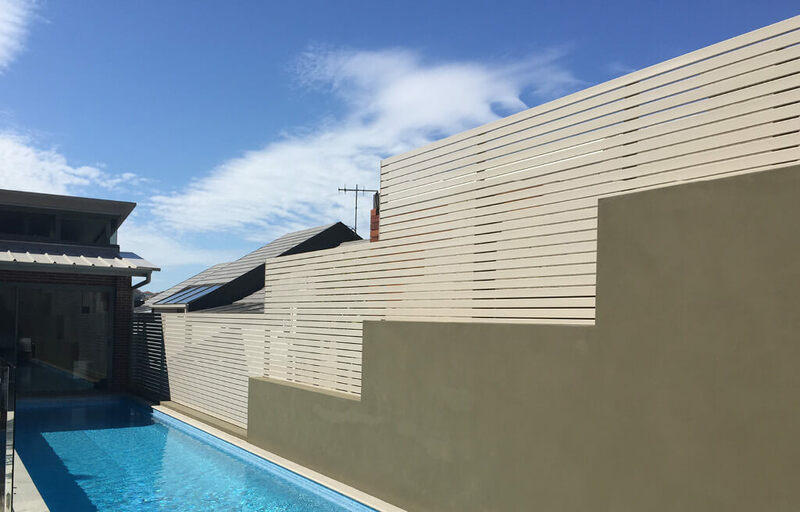 There are two premium options when it comes to aluminium slat fencing: continuous slat fencing and drop down slat fencing. 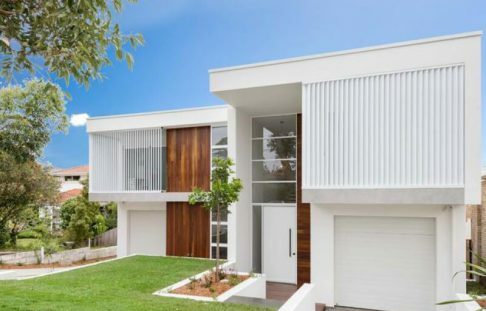 You are welcome to visit the DIY Aluminium showroom to compare the finished products. 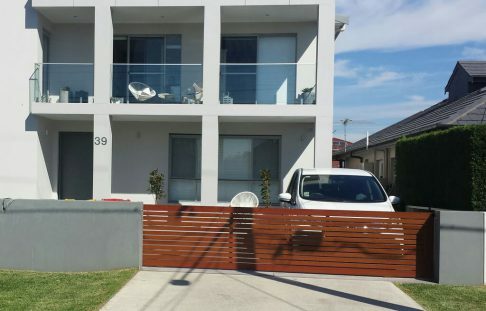 Our team is also on hand to assist with any queries you might have regarding aluminium slat fencing and its installation.